Getting your child to read with a lot of distractions from the TV and smartphones can be quite daunting. The best way to go about is to start them young, when they are babies, and build on from that. Reading aloud to them while they are newborns significantly improves their language skills and starts them well to becoming avid readers as they grow. It is important to have a conducive environment at home that supports reading. 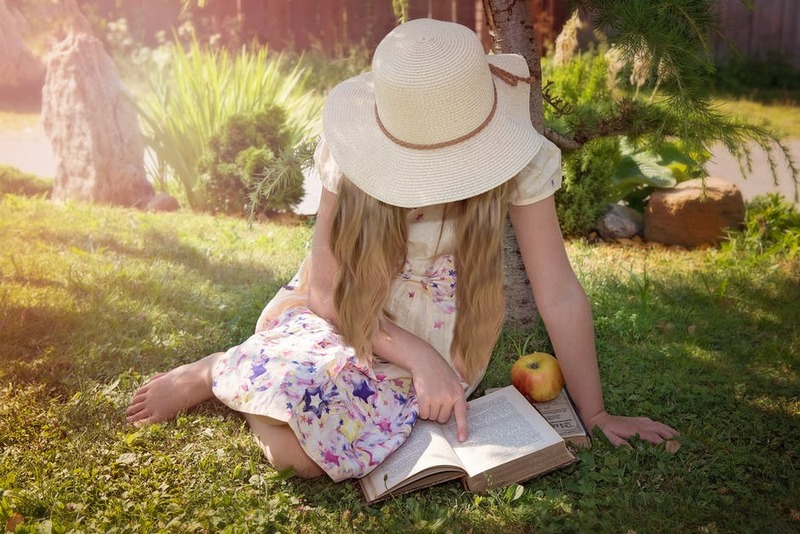 Sometimes it is not even that your children hate reading, the reason may be that there are so many distractions and the atmosphere is too chaotic for them to even concentrate on a book. The tips below can help you raise a child who loves reading. Even adults find some books boring and fail to finish reading them, picking up a new one and regretting the time they spent poring over the boring book. Maybe your child just doesn’t like the book you gave them, but they still love reading nonetheless. To develop your children’s love for reading, avail to them a variety of reading materials to choose from. Books, newspapers, magazines, storybooks and online media and blogs like Light House News Daily. This will keep them reading one story after the other and keep them from getting bored. Sometimes your children aren’t reading because the material they have is too advanced for their understanding. As a general rule, if your child cannot pronounce or fathom the meaning of more than five words of a book they are currently reading then that books is too advanced for their age or understanding. In other words, the book may not be relevant to your child at that particular time in their development. Your children may have different tastes and interests from yours. Do not force down books you like or think they should read on them. Let them have a say on the books that appeal to them. Take notice of the kind of books and stories that interest them and support them by buying them similar ones. This not only makes them fall in love with books but also fosters their ability to make independent decisions and boosts their confidence. If you can’t afford a home library, visit your town library and let them choose books for themselves. While reading aloud to them, incorporate both verbal and non-verbal techniques in your narration to help them visualize how the story unfolds in their imagination. Adopt facial expressions, hand, and body movement and change the tone of your voice during your storytelling to keep them attentive and genuinely interested in the story. Have a special reading time during which you switch off the TV and put away the mobile phones. This will prevent your children from getting distracted. Better still, you can join and have a family reading session where everyone has a book of their own.